PEAC is a server based environment controller. That means that a dedicated server will be installed on your premise and remotely maintained. This server is used by the residents to control their surroundings. If the internet goes out at your facility the system continues to run as normal since the server is local to your building. The residents connect to PEAC using industry standard browser like FireFox, Chrome or Safari. That means that Windows, Mac, iPad, iPod, iPhone and Android can all be used to interact with the system. This flexibily allows for the end user to use what they are comfortable with and use the Assistive technologies they are familiar with. The interface can even be placed into scanning mode for where only one input is available for control. PEAC can be installed into a facility while it is being built or retrofitted afterwards. 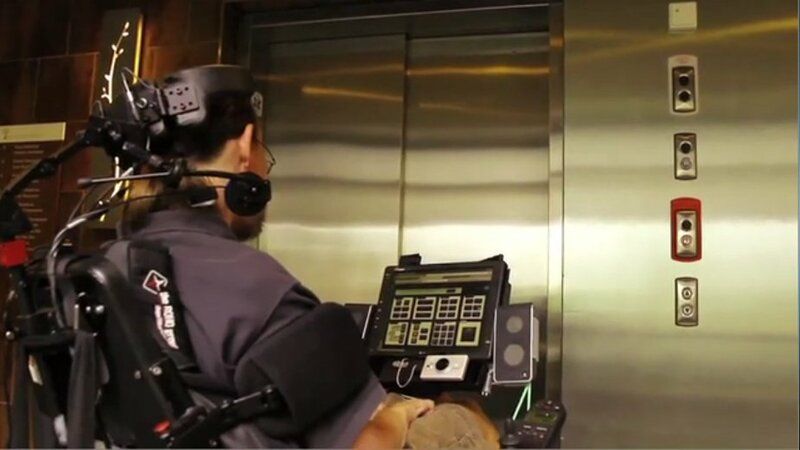 The requirements of PEAC over ADA are mostly limited to providing electrical interfaces to the various assistive hardware on-site like motorized doors and blinds. PEAC can interface with the building automation system over BacNet or in the absense thereof implement an affordable alternative using light switches, thermostats, door openers and elevators controls over Cat5/6. This allows PEAC to scale with the budget of the facility. The whitepaper below goes into detail on how the PEAC automation system works. Please don't hesitate to contact us if you have any questions.